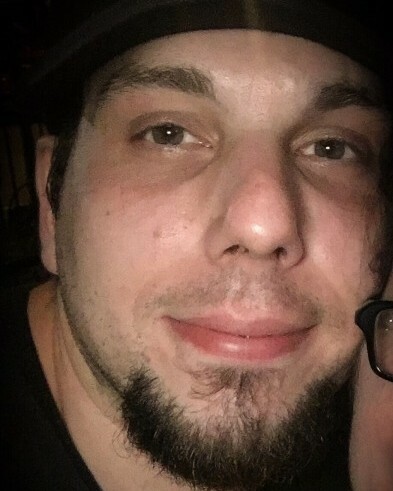 Shawn G. Garaffa, 37, of Oceanport, passed away on October 25, 2018. He was born in Red Bank to his loving parents Fred and Sandra (Bosko) Garaffa. He attended Rumson Fair Haven High School. Shawn’s passion in life was music and throughout his life played the guitar in numerous bands, once opening for the band Yes. He will be remembered for his great sense of humor and for always protecting those he truly loved. In addition to his parents, Shawn is survived by his wife Mona Axani, his four siblings Fred and his wife Tammy, Robert, Debbie and her husband Jim O’Donnell and Dawn and her husband Sean Lynch. Also surviving are his nieces and nephews who he truly loved, Megan, Jonathan, Julia, Ryan, Jamie, Abigail, and Audrey. A visitation will be held at the John E. Day Funeral Home, 85 Riverside Avenue, Red Bank, NJ 07701 on Sunday October 28, 2018 from 12-4 p.m. with a service at the funeral home beginning at 3:30 p.m. In lieu of flowers memorial donations may be sent in Shawn’s memory to New Hope, 80 Conover Rd. Marlboro, NJ 07746.